Tiger Woods had an incredible year in 2005 and here is the proof. 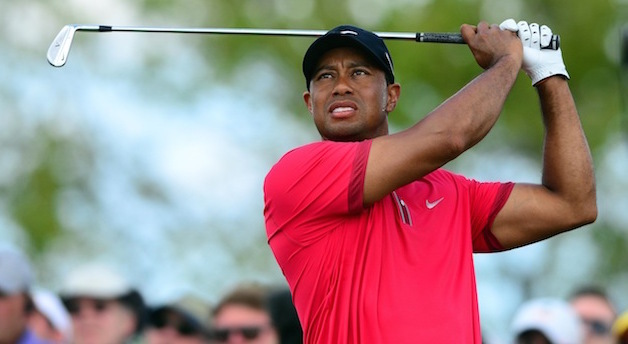 Tiger took the PGA Tour by storm in 2005, with one his best season’s to date. The year began with a hard-fought win at Doral against Phil and ended with 2 major championships, The Masters and the British Open. In a season that was sure to satisfy his bank manager, Tiger bagged 6 trophies and pocketed a cool $10 million for his trouble. This was the culmination of Tiger’s newly transformed swing with Hank Haney. It looked effortless again in his return to the top of the game. Tiger Woods was at the top of his game in 2005 as this chip shot proves, one of the greatest shots of all time.